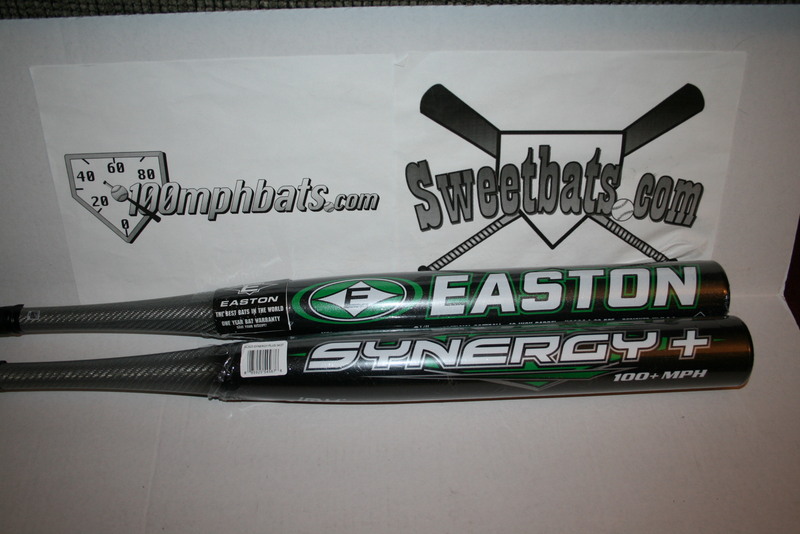 The bats were made to the exact specifications of the original bats and were a limited edition run made in late 2008. The price is for ONE (1) bat. We are not an Easton dealer, so no dealer receipt from us. No warranty, no exchanges and no returns. No Exceptions!